FTDI friend – New product, stop back later! « Adafruit Industries – Makers, hackers, artists, designers and engineers! FTDI friend – New product, stop back later! We’re releasing a new product (actually a kit version of something we made a few years ago) – called FTDI friend, stop by later tonight or Tuesday! 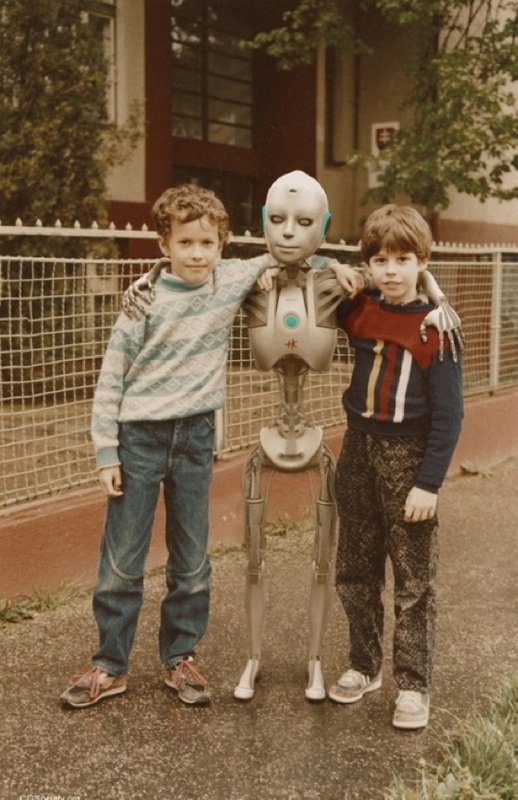 Pictured above – a robot friend. We’ll be cabling up WOPR and Skynet for the first cooperative Global Thermnoculear War simulation later today. Nothing to possibly go wrong.